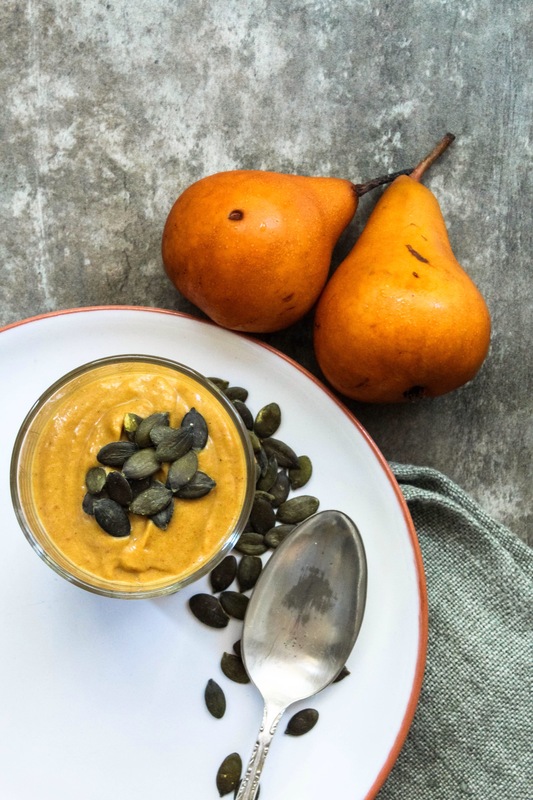 Pumpkin epitomizes Autumn in the comforting warm taste and colour lending it’s beautifully sweet flavour to just about anything I can think of to add it to. 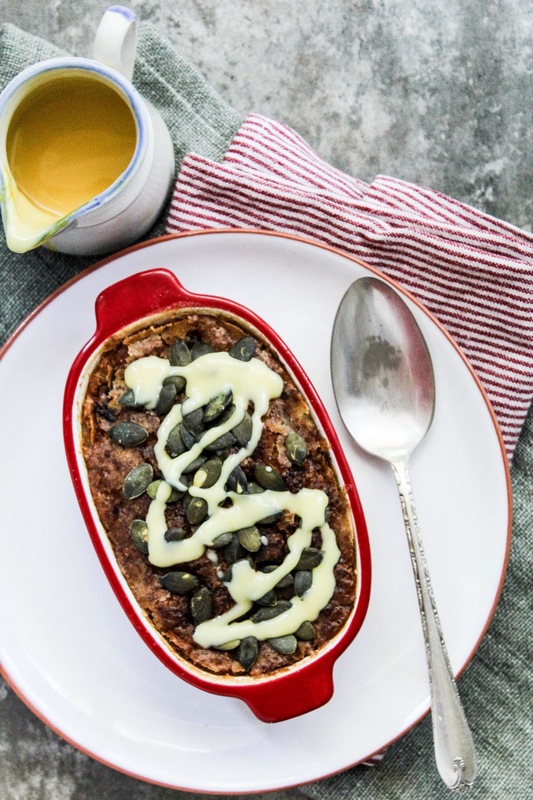 Which brings me to these gorgeous yoghurts that I am beyond obsessed with, pumpkin and cinnamon double cream yoghurts that I have recently considered an indulgent treat. 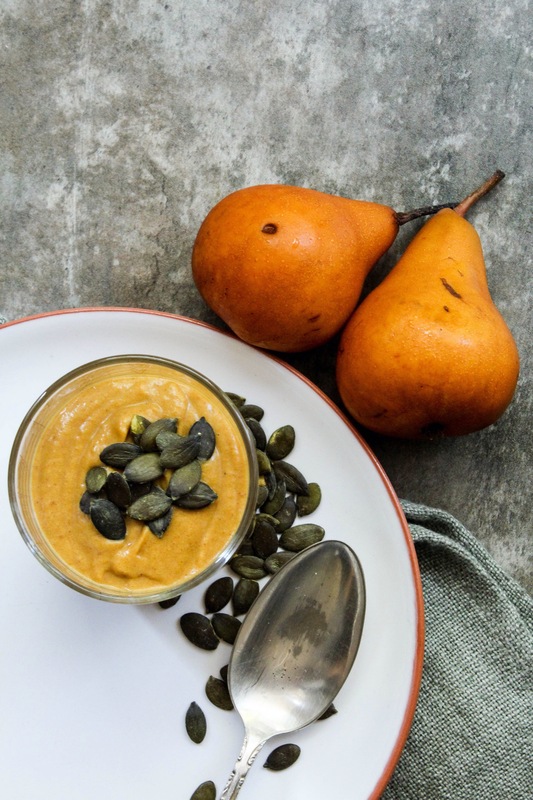 The flavour of the pumpkin surprisingly enough shines through but not overpowering with a soft hint of cinnamon of course to complement the pumpkin. However, these store bought yoghurts are quite pricey, and find I prefer making my own when I have the time. I had some leftover pumpkin and decided to make a pumpkin pie recipe from renowned and local chef Bertus Basson’s new cookbook ‘Homegrown’ which is featured in this month’s Woolworths Taste issue. Preheat oven to 180 degrees C. Place the cubed pumpkin in a roasting dish, drizzle with the maple syrup and add the cinnamon. Roast for 20-25 minutes until fully macerated. Set aside to cool. 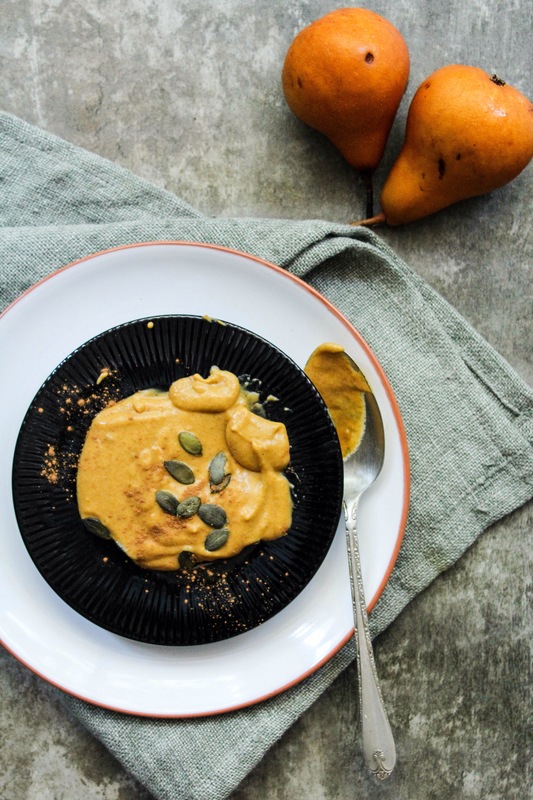 In a blender, or in my case my NutriBullet, add the pumpkin and blitz till smooth, then add the yoghurt with another dusting of cinnamon if you like, and blitz till smooth. Serve as a snack or with your morning granola. If you want you could add some pears to the roasting tray along with the pumpkin, or what ever you like that is in season. 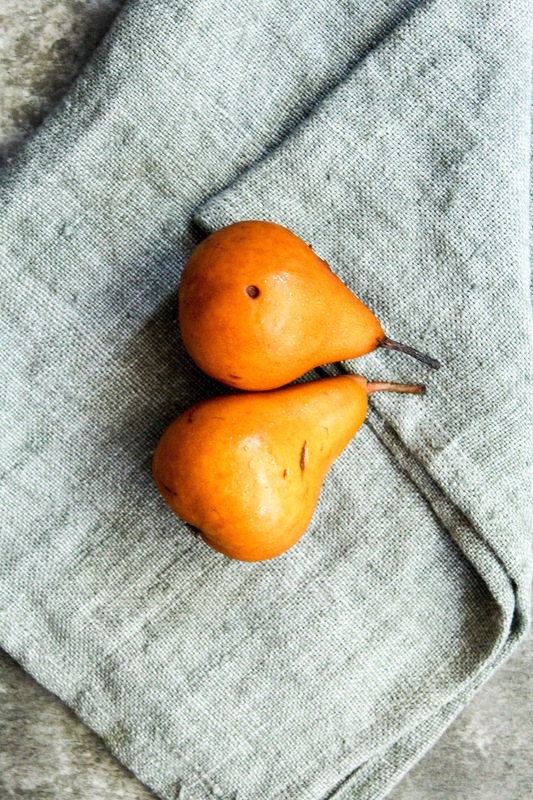 Im in love with these gorgeous autumnal pears and couldn’t resist adding the pears to the photos. They’re super sweet and crunchy, usually I roast them with a little honey and serve with a few slices of Brie or Camembert as an indulgent snack.